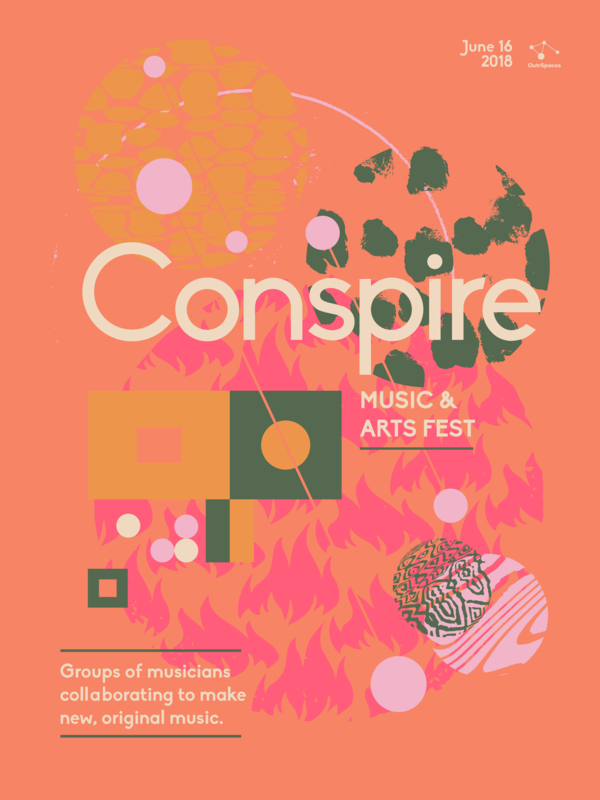 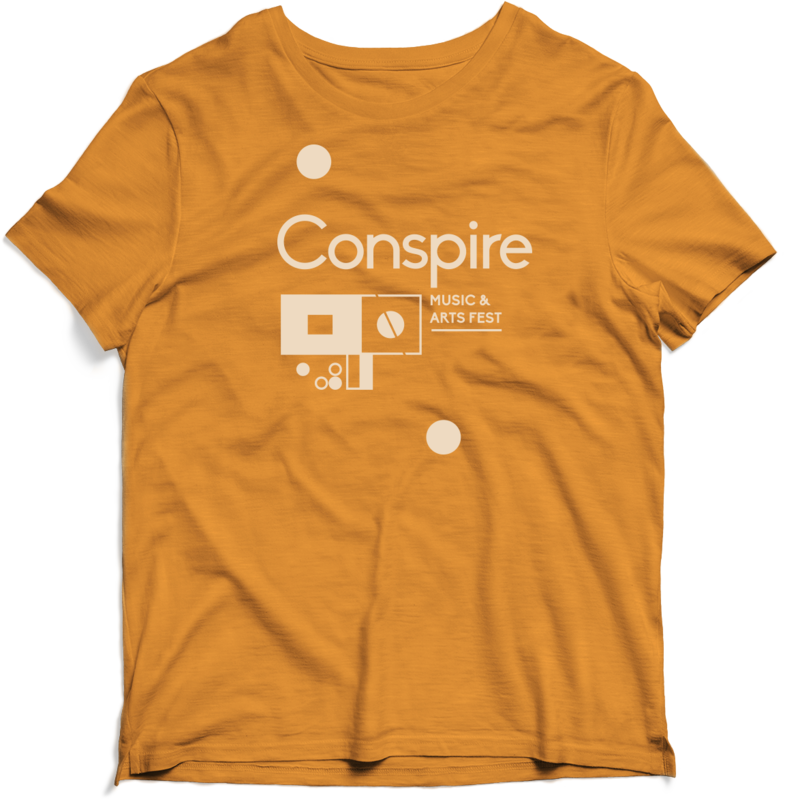 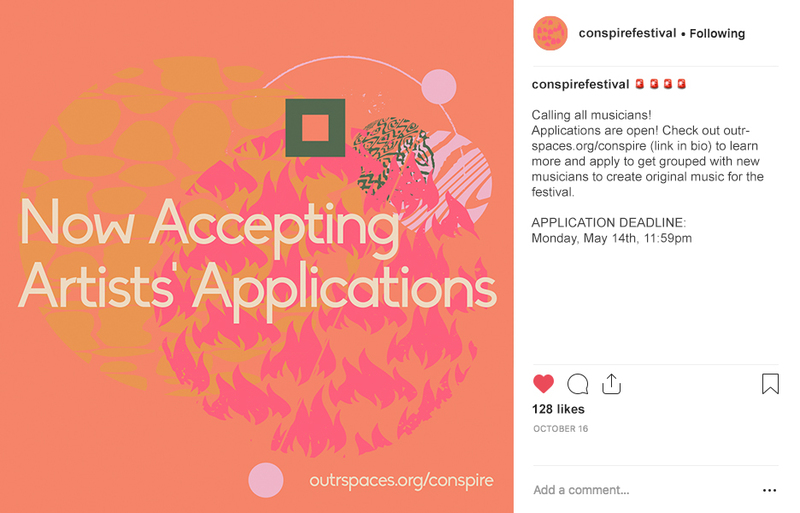 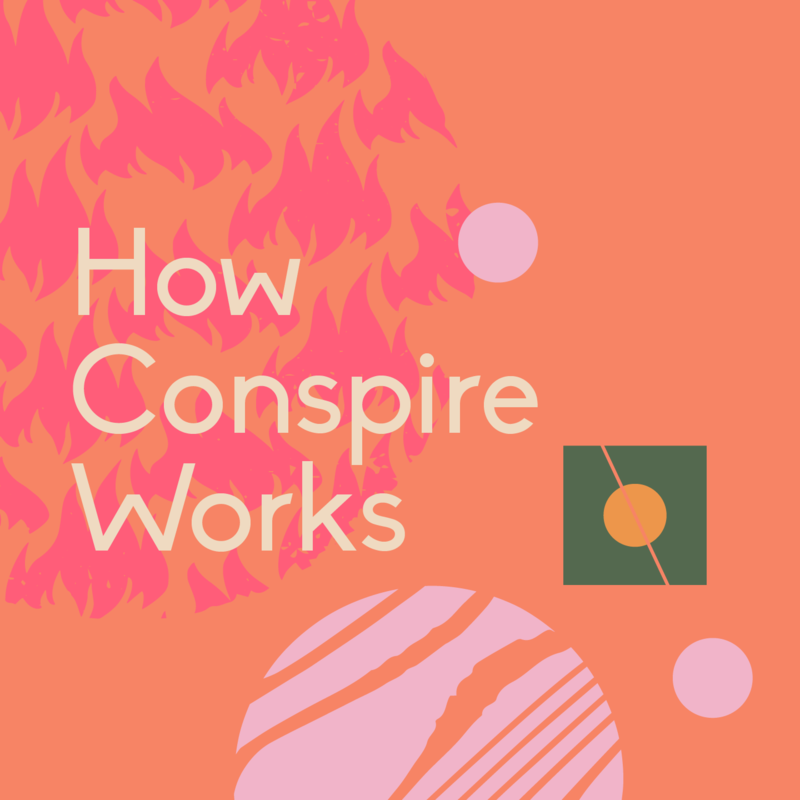 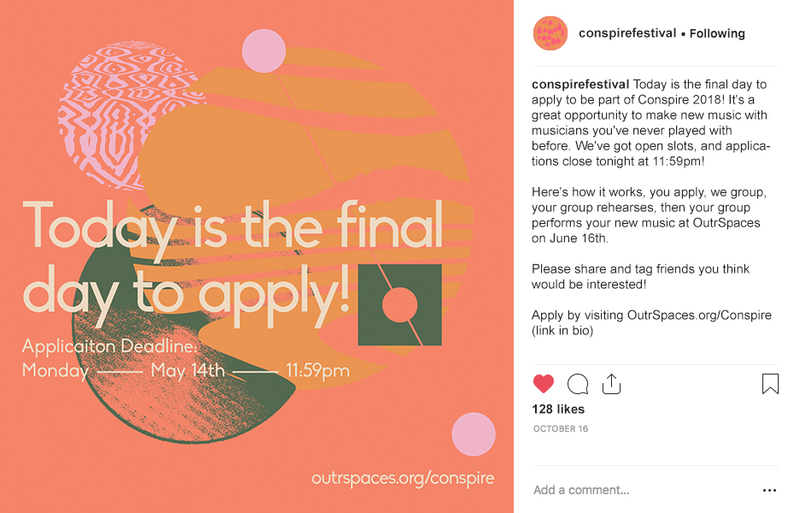 Conspire Music and Arts Festival | Cody Fenske Design Co. 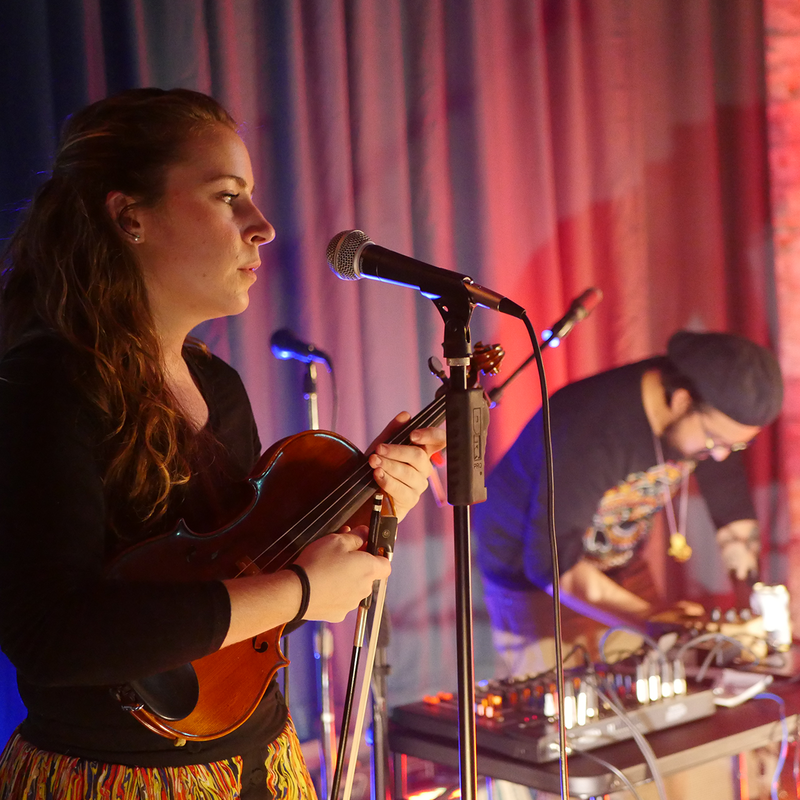 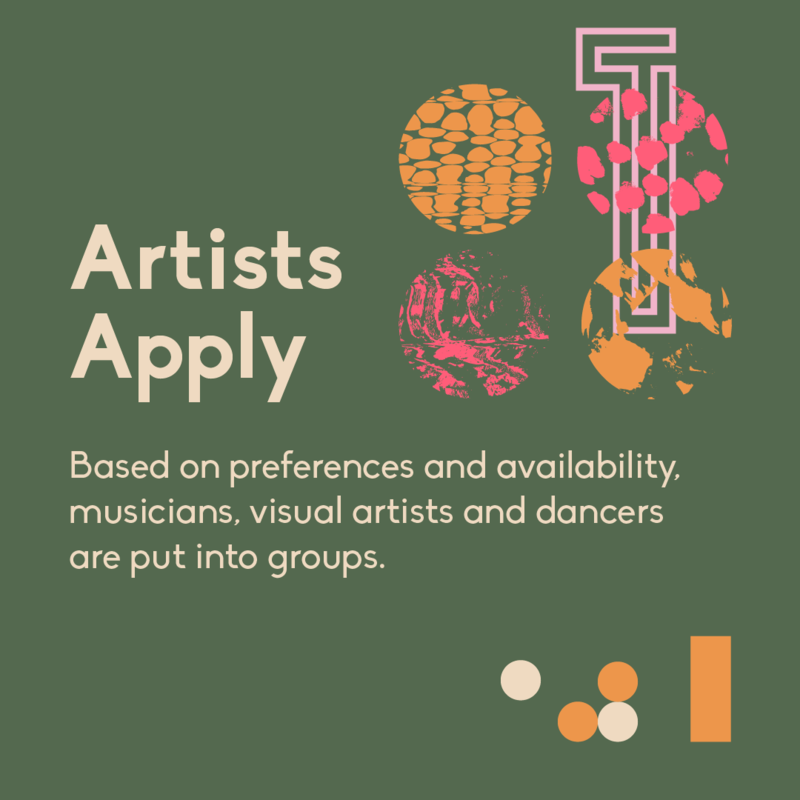 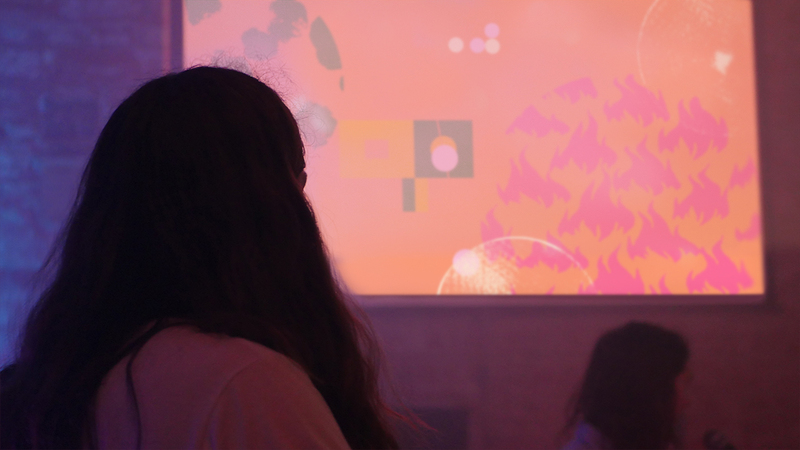 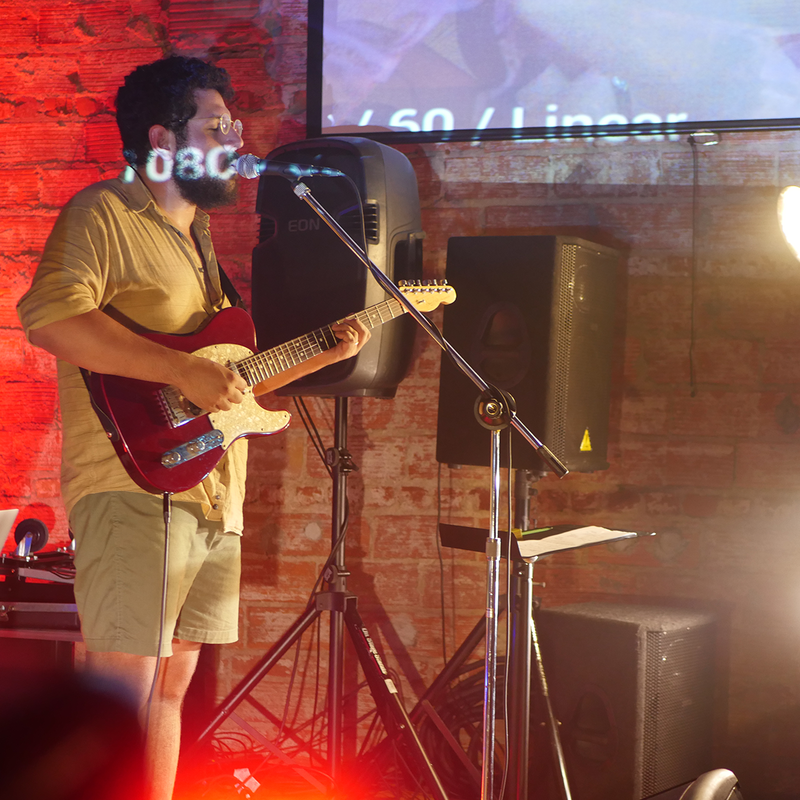 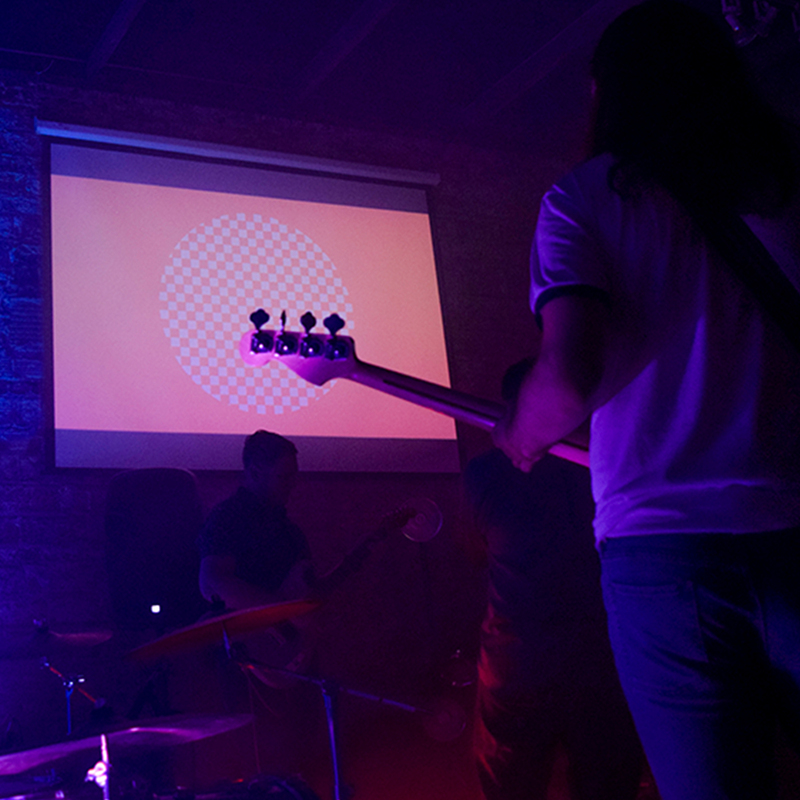 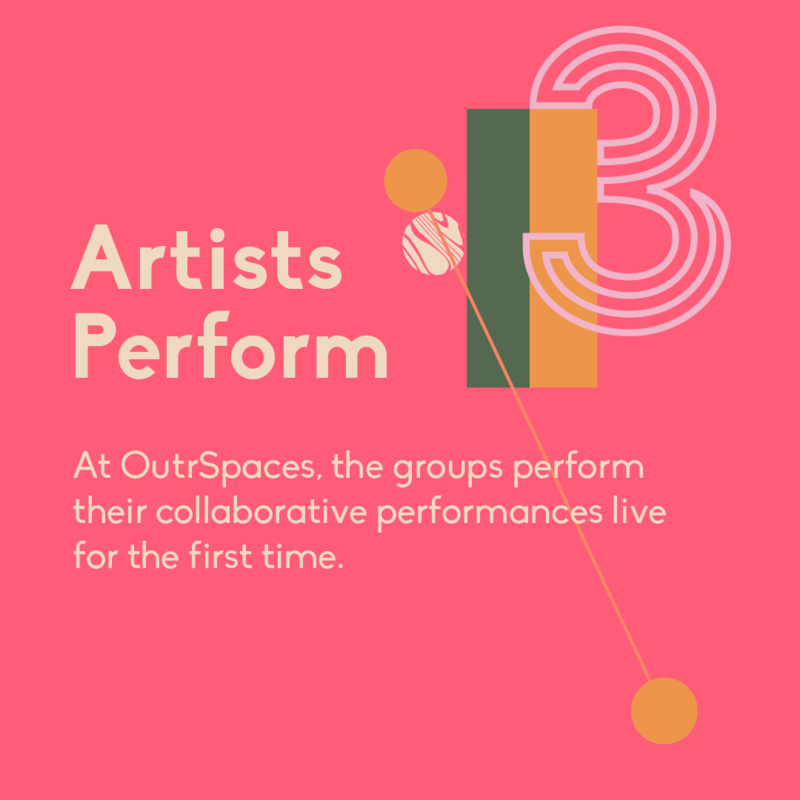 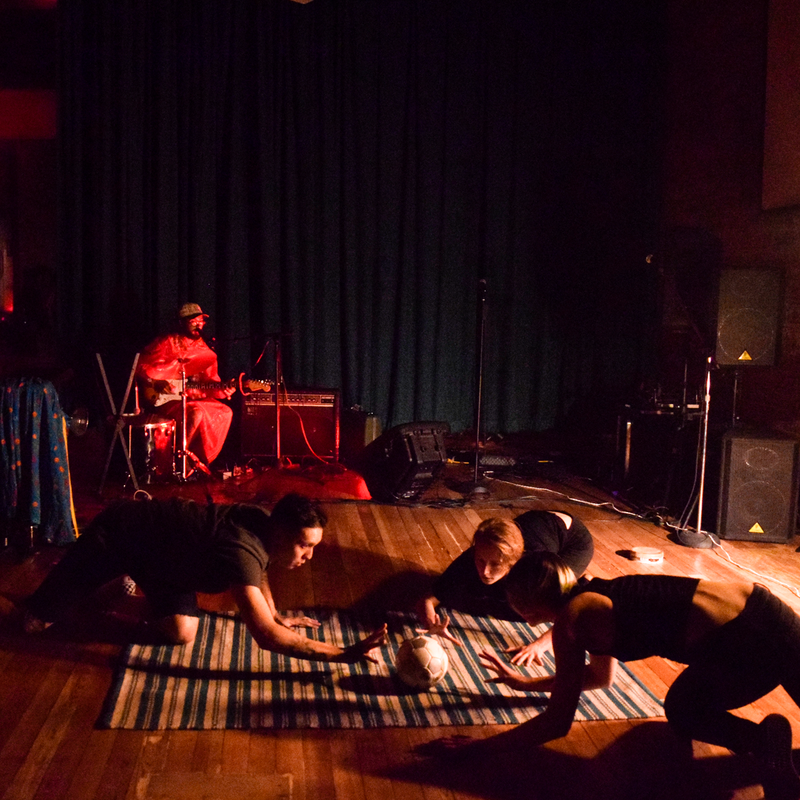 The second annual rendition of this cross genre, collaborative festival where artists are invited to collaborate to create new, original music for the first time together. 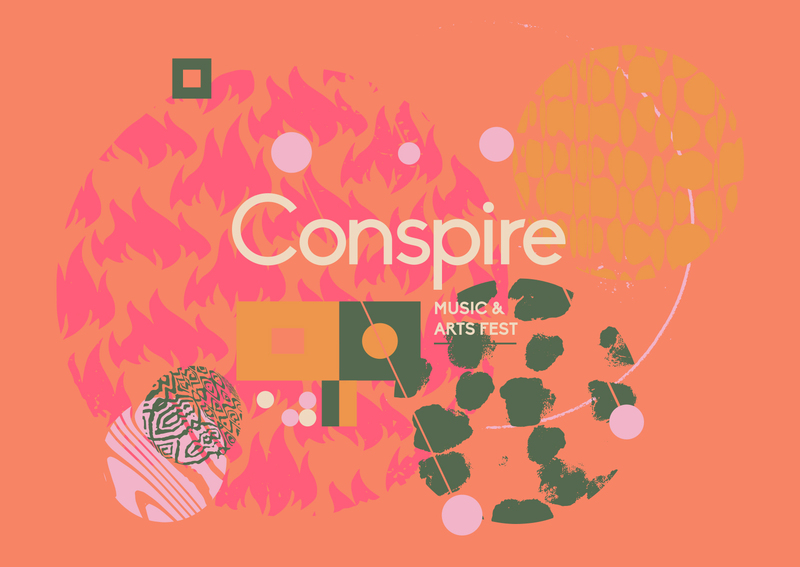 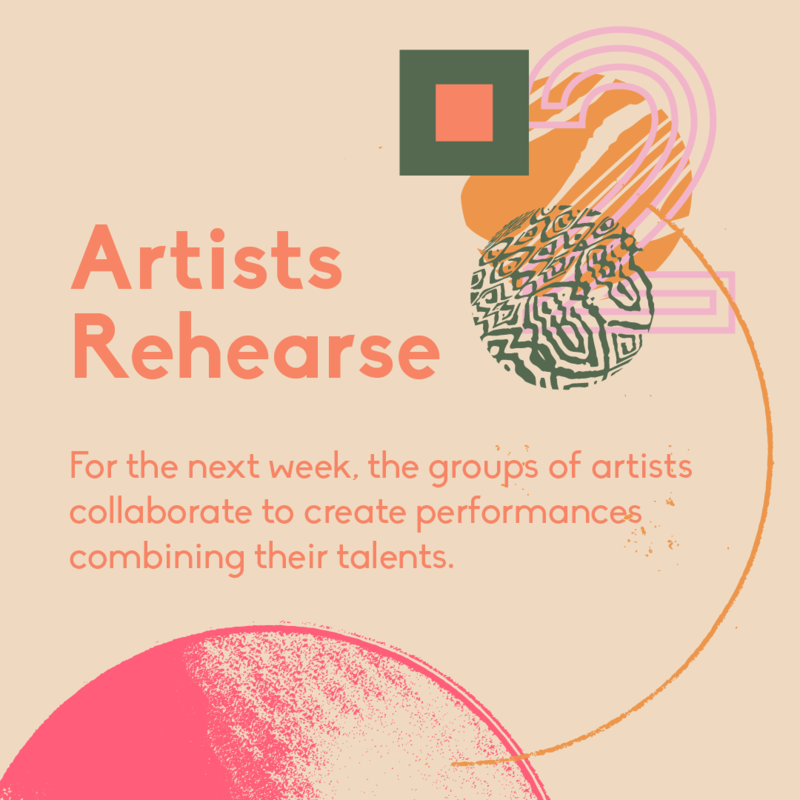 The branding needed to reflect the collaborative nature of the festival, so a series of circular patterns and complimentary colors were gathered and pushed together in interesting ways to invoke the idea of collaboration between artists.